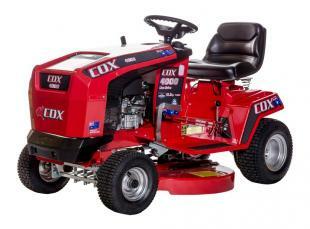 Heavy-duty, 72″ pro-commercial mower deck designed to maximise cutting performance. 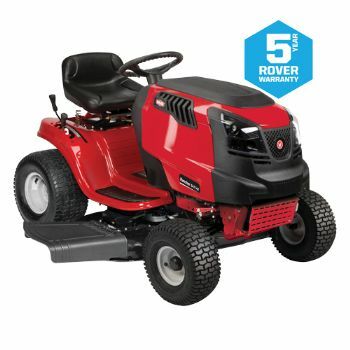 6.5″ deep, double V-belt deck features a unique baffling system that improves airflow to discharge grass clippings and an anti-overflow system that reduces grass spillage for a well-manicured look. Ergonomically angled control panel for easy access to controls and indicators. 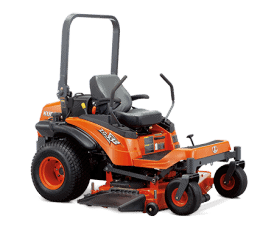 Kubota’s deluxe high back, the extra wide seat offers exceptional comfort, featuring adjustable armrests, lumbar support and weight adjustment to give the operator a custom fit. Wide, the full flat deck offers superior legroom and comfort. With no humps to straddle, your feet can remain free of obstacles. 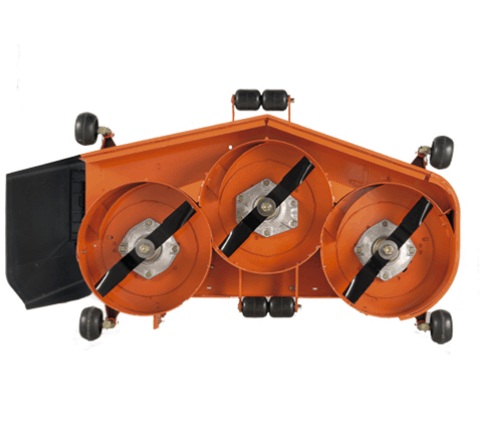 Kubota’s innovative two-pin, tilt-up lift feature allows the front of the Z300 series to be easily raised without having to remove the mid-mount mower, making routine maintenance underneath the mower quick and simple. Mower deck type Pro commercial – Fabricated deck,Deck depth (mm) 165 ,Belt type Multi-Belt,Deck steel thickness (mm) 4.6 / 4.2 A .